Ezt a terméket eddig 121 alkalommal vásárolták meg! 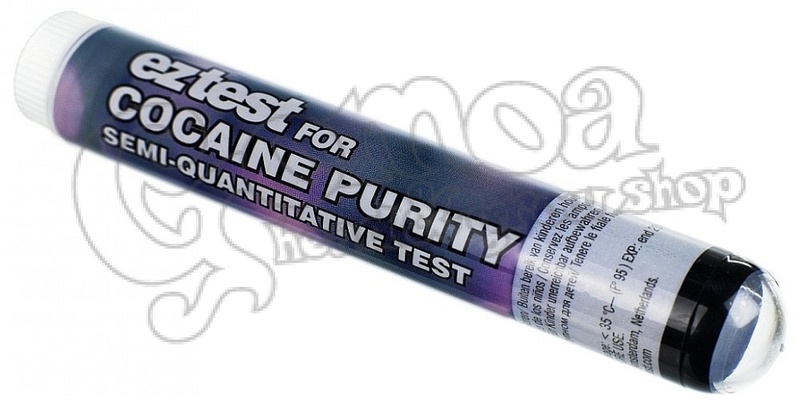 The Cocaine Purity Test enables you to quickly get an idea about the purity of the cocaine. Just add 20 milligram of the sample to this test and you will have a result within seconds. The EZ Test Cocaine Purity test is very insensitive to the usual cuts such as mannitol and such, but will as a bonus, not react to any other substance from the family of cocaine (lidocaine, procaine,etc. ), which are frequently used to fool the users.